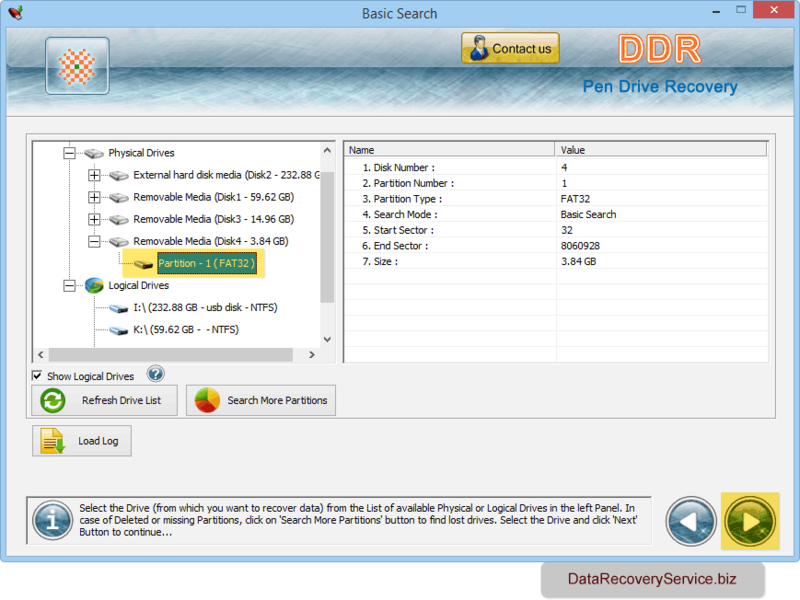 Pen drive data recovery software recovers lost or deleted crucial data files from commonly used portable Pen drive storage media also known as Thumb drive, USB smart drive, Handy drive, Jump drive, Keychain drive, USB flash drive etc. USB flash drive retrieval utility retrieves office document files, personal data lost due to accidental deletion, virus infected drive, formatted or reformatted USB flash drive and other common data loss reasons. 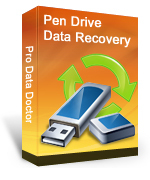 Rescue inaccessible files and folders from formatted or corrupted Pen drive storage media. Supports all major Pen drive brands including Kingston, Transcend, Seagate, Toshiba, SanDisk, Olympus, IBM, Lexar, Super flash etc. Supports all major text, pictures, music file formats doc, pdf, html, jpeg, gif, bmp, png, aac, mov, mp3 etc. Easily works with all Pen drive storage capacity including 64MB, 128MB, 512MB, 2GB, 4GB and other higher capacity drives. 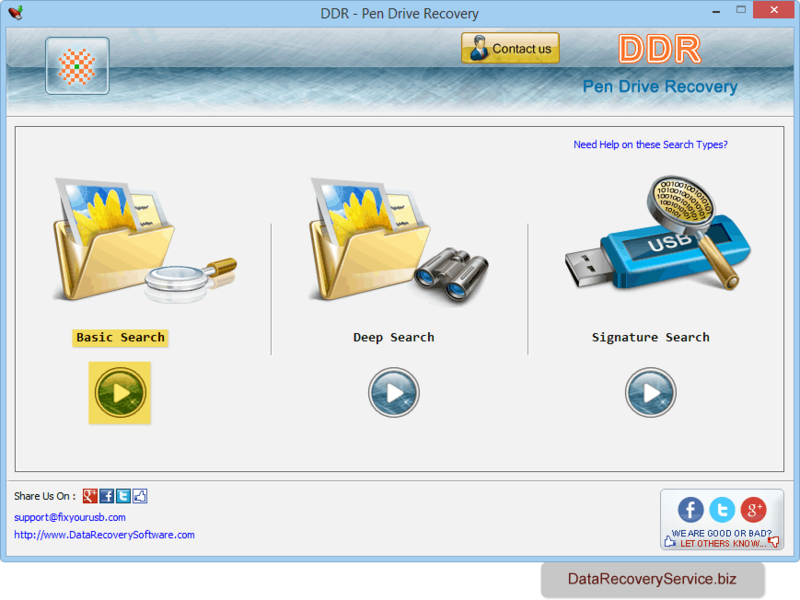 Recovers data even if USB drive not formatted error message is displayed while accessing Pen drive on Desktop and Laptop PC. Software provides three recovery modes, select any one mode as we have selected 'Basic Search' mode for demonstration purpose only. Select partition from which you want to recover deleted or lost data and click 'Next' button to proceed. Data is recovered successfully. To save recovered data, select data folders and click 'Save Data' button.